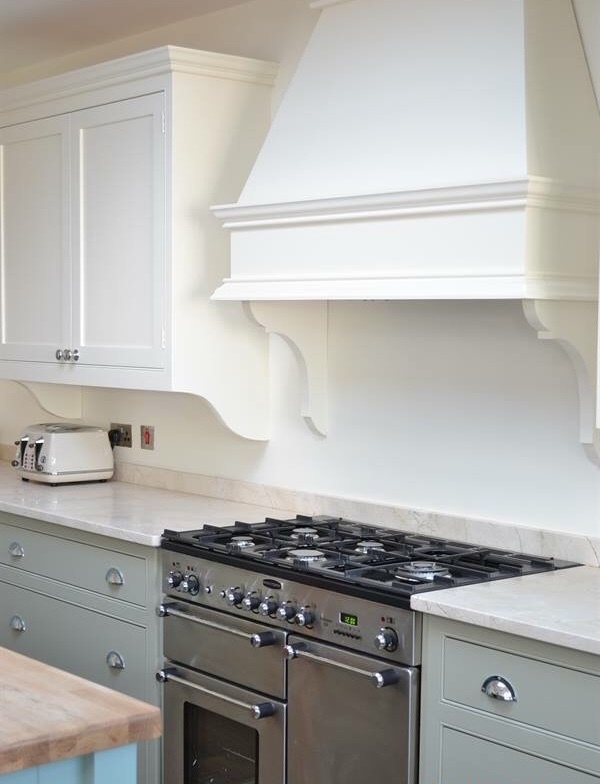 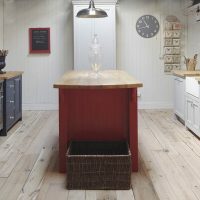 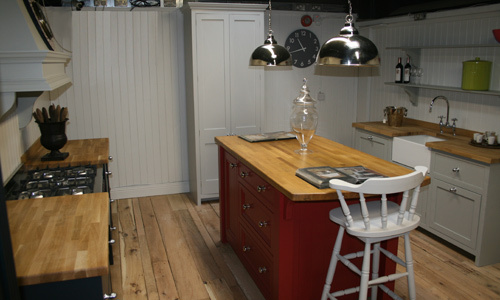 Our Castle Kitchen is exclusive to the Victorian Kitchen Company. 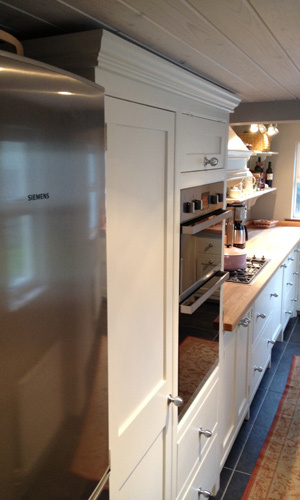 Specially designed to fit any shape room, last a lifetime and look great. 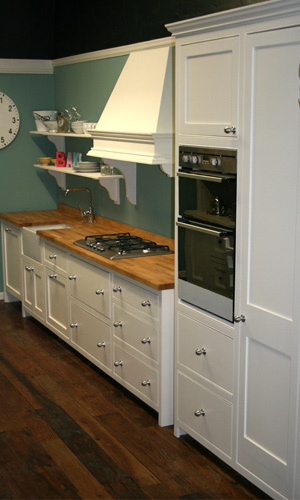 Most importantly the Castle Kitchen range is GREAT VALUE for money! 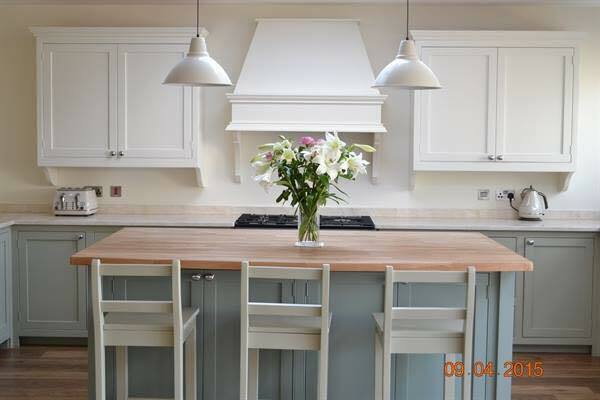 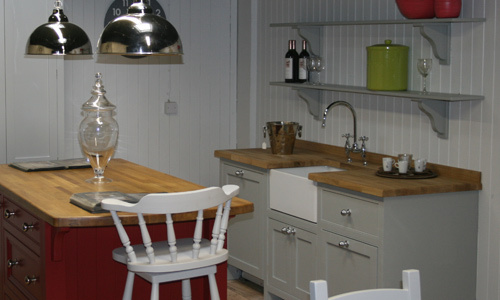 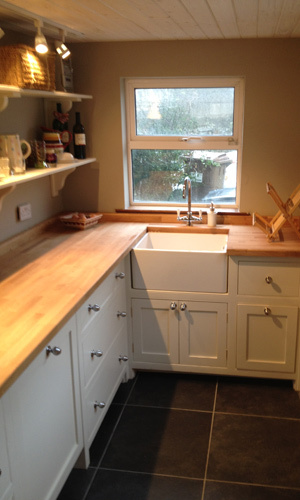 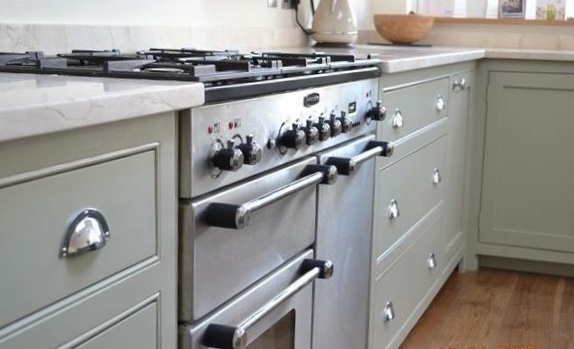 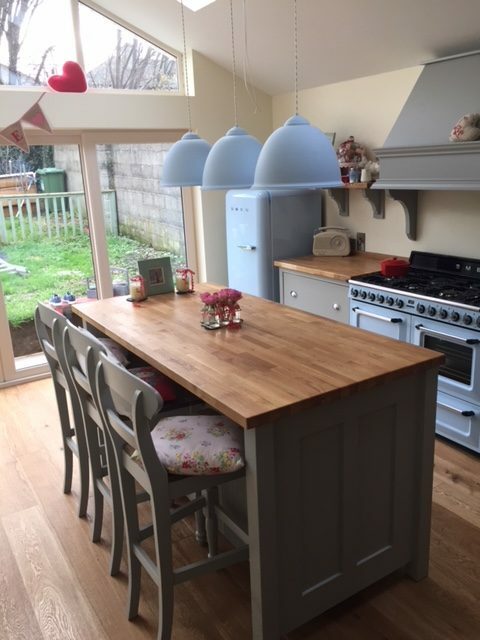 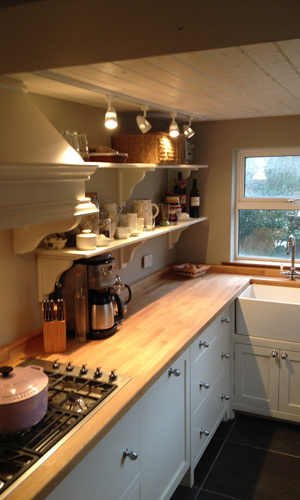 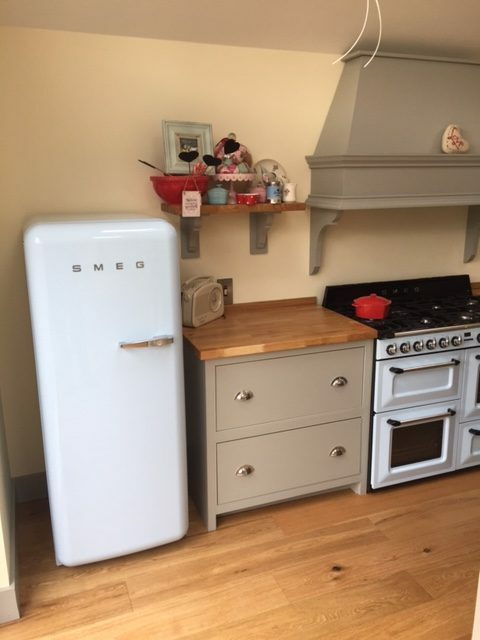 These kitchens can be fitted to any shape of room - a straight run, a corner or a galley kitchen. 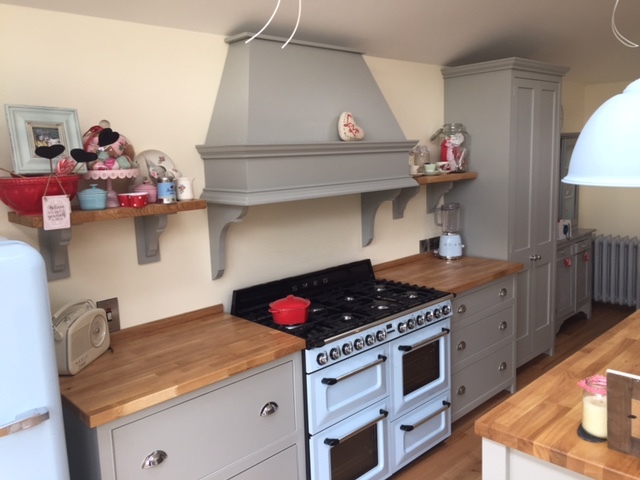 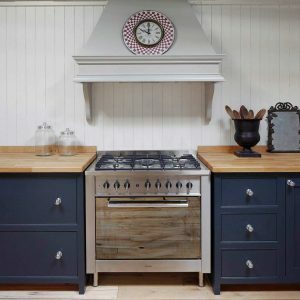 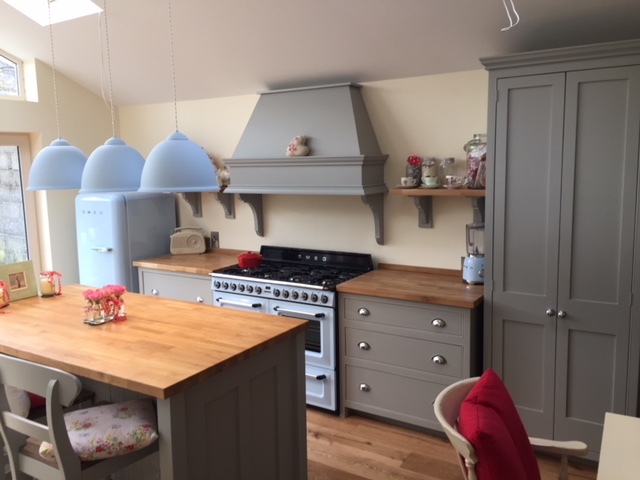 There is also a freestanding version to ensure that this quality new range of solid wood hand painted kitchens will work for you. 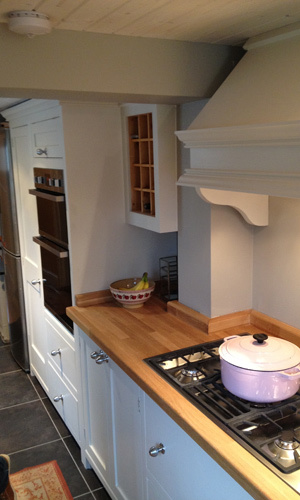 The Castle Kitchen is a cost-effective solution when you refuse to compromise on quality.